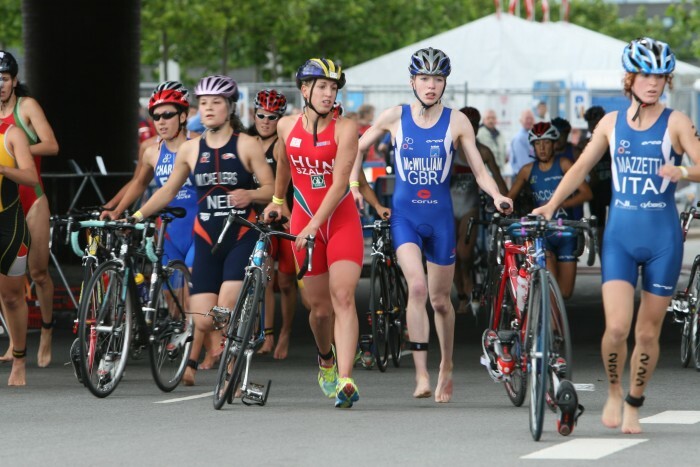 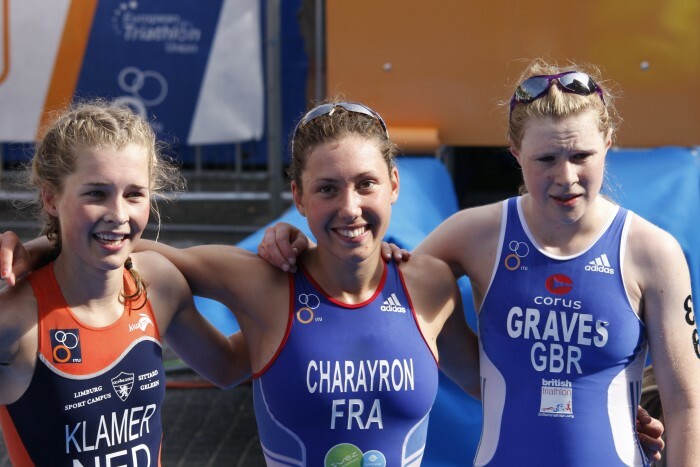 Since 2006 Emmie has regularly taken part in ITU competitions. 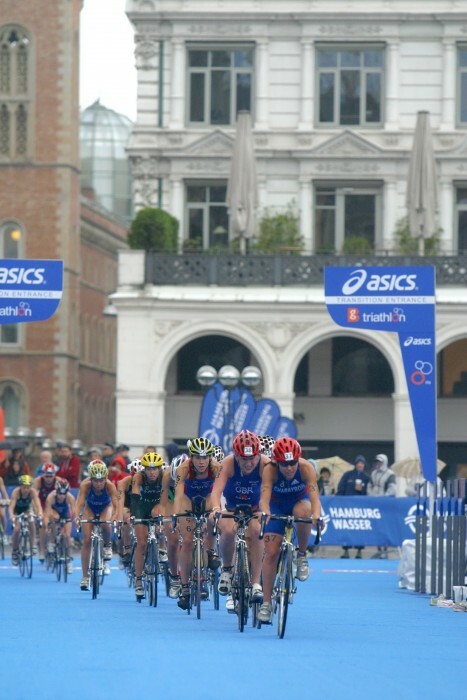 In 2008, at the age of 18, Emmie started to compete in the Elite class most successfully. 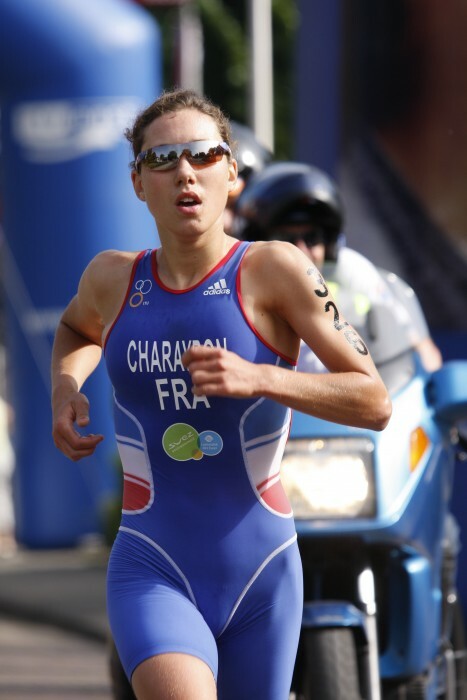 In 2009 she not only placed first in the Junior European and the Junior World Championships, but also won medals in Elite European Cups: silver in Quarteira and bronze in Athlone. 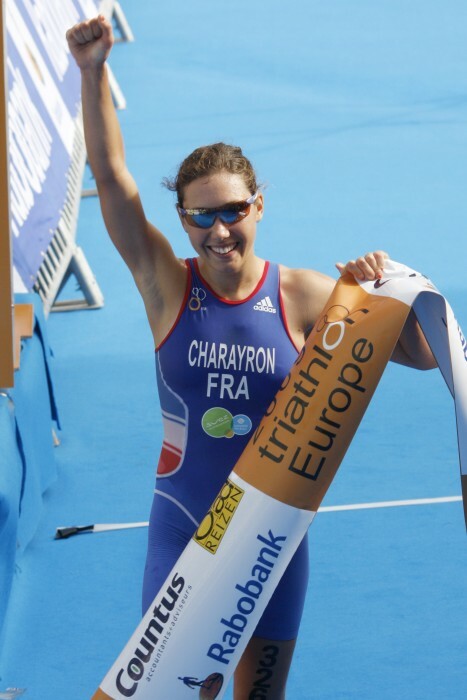 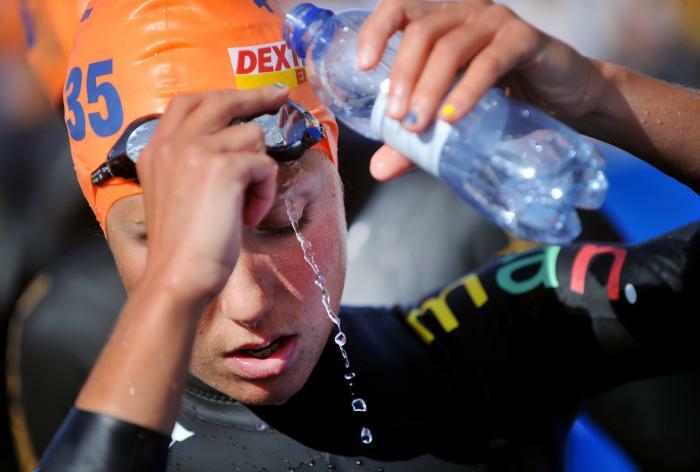 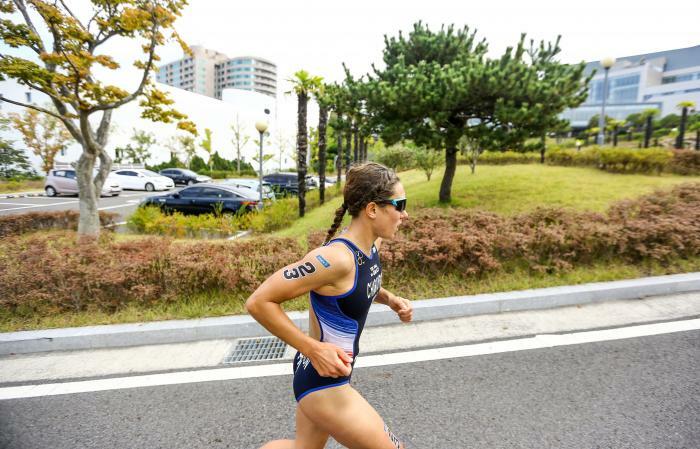 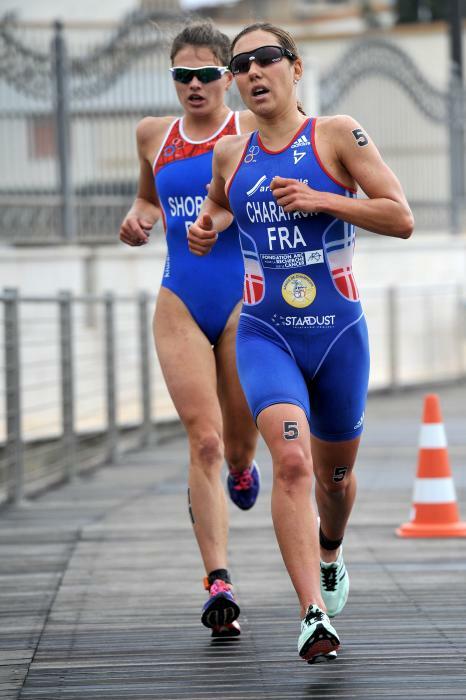 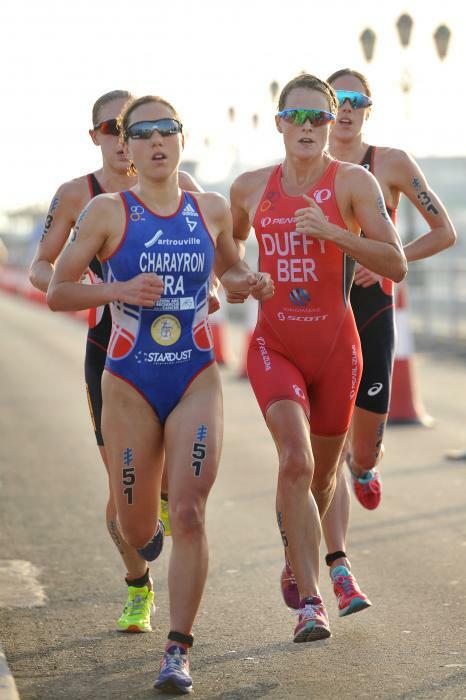 In 2010, at the World Championship Series triathlon in Madrid, Emmie Charayron won the silver medal and at the U23 World Championship in Budapest she won the bronze medal. 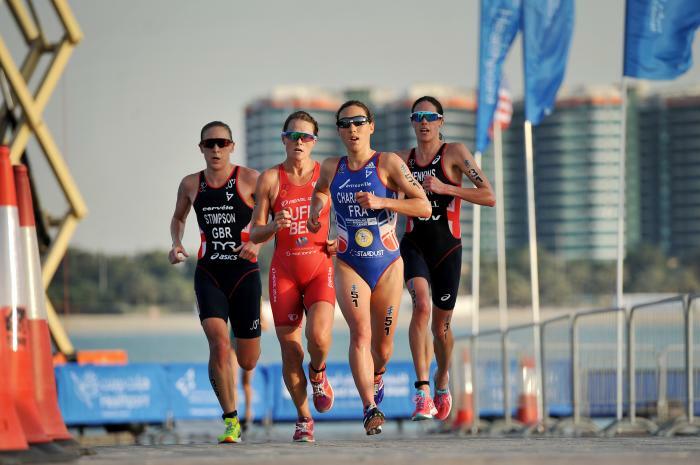 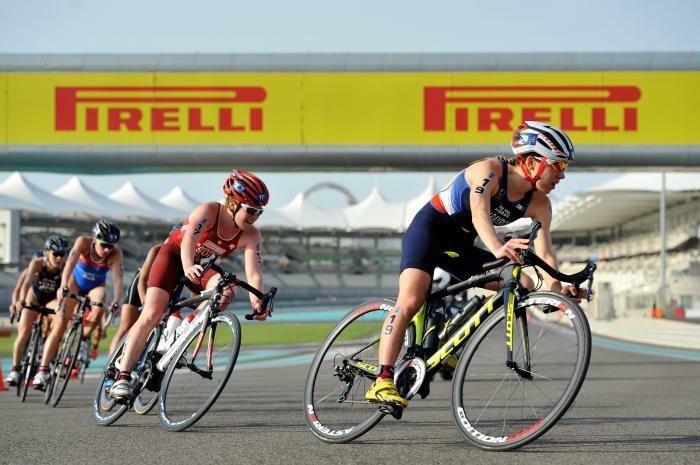 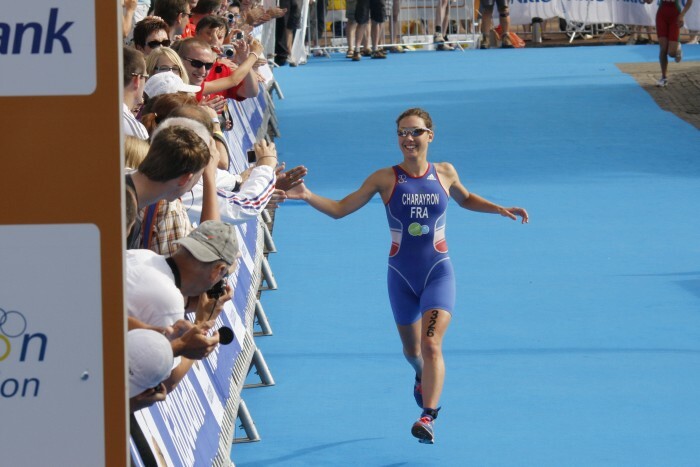 In 2011, Emmie won the bronze at the World Championship Series triathlon in Madrid and has become European Champion. 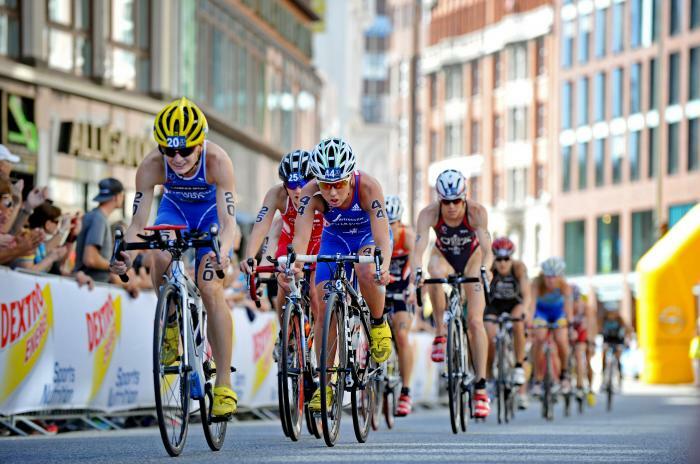 In London, she finished 18th for her first Olympics at only 22. 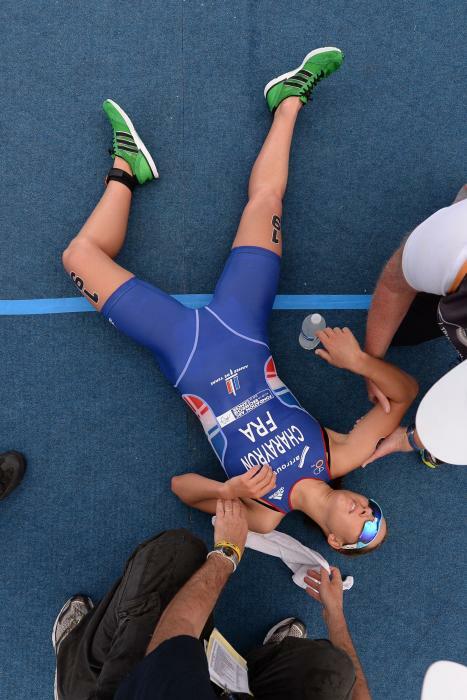 She qualified for her second Olympics in Rio but had to withdraw because of an injury. 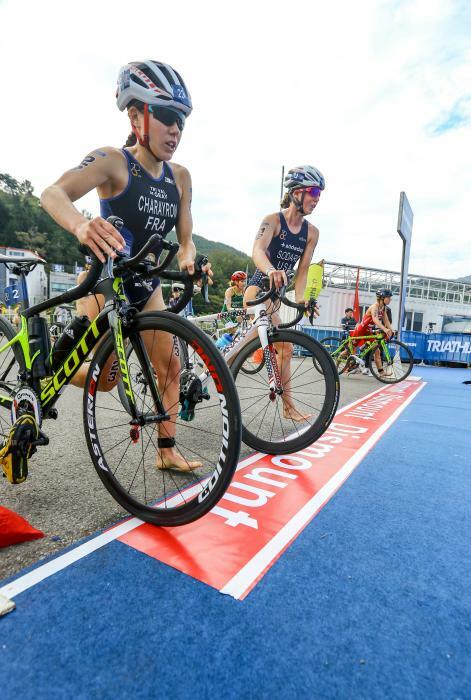 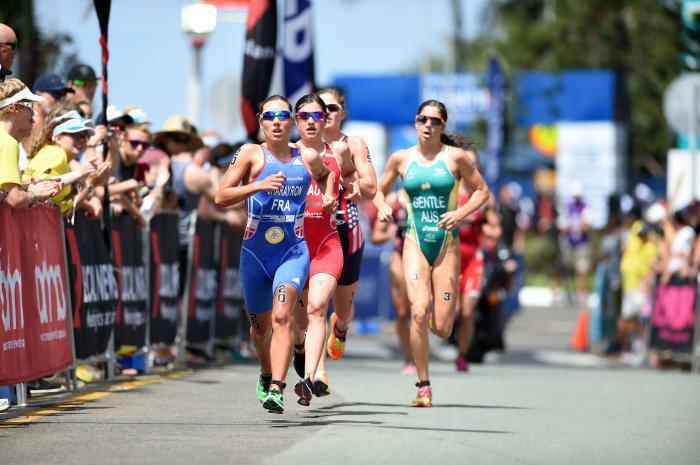 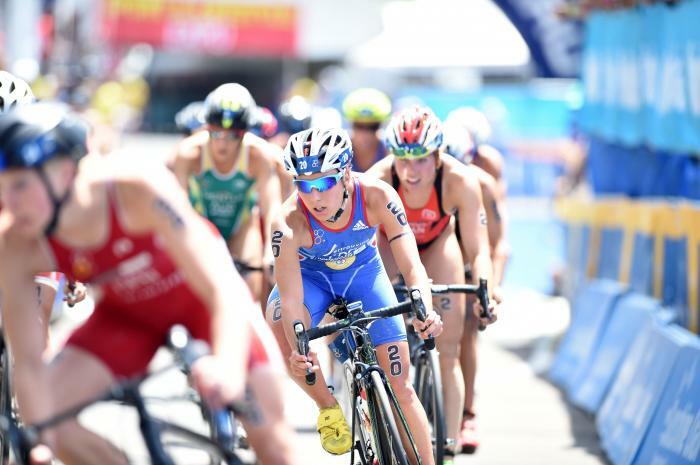 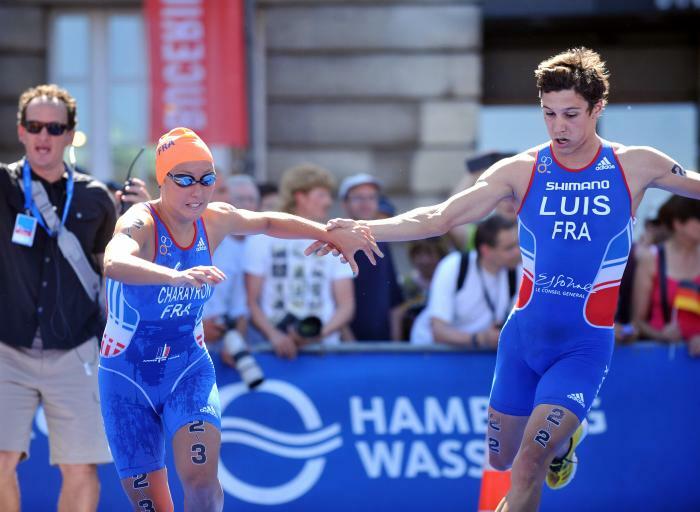 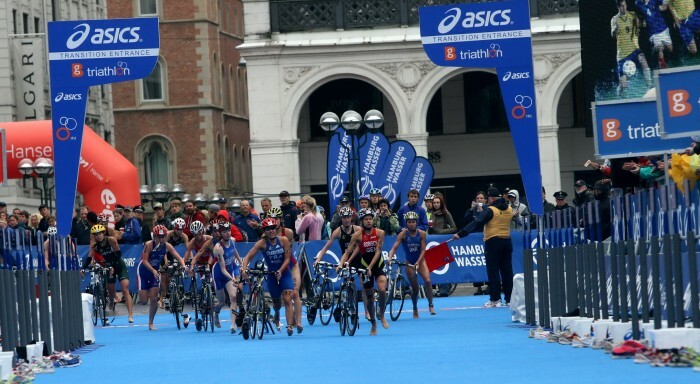 It's an intriguing field that will contest the ITU Mixed Relay World Championships in Stockholm, check out exactly who will line up for each country in the official team line-ups announced today.